Best priced condo in Murrieta! The gated Verona community includes great amenities such as a fitness center and huge pool area! Truly a must see home, don't miss out on the opportunity as this one will not last. This is a 1 Bed 1 Bath w/ Bonus room or Office / den. Spacious unit is located on the 2nd Floor with a 1 Car Unattached garage. 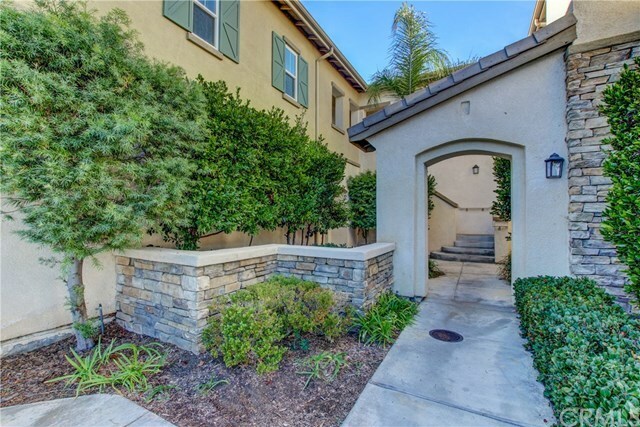 Centrally located, Easily accessible from the 15 Fwy and 215 Fwy & Conveniently located near shopping centers, the Promenade mall, Parks, Entertainment, & Highly rated schools ! Reasonable HOA includes : Entry gate, pool, spa, bbq,clubhouse, trash, & Gym ! Perfect for first time Home buyer or Savy investor. Why rent !? Time to buy !